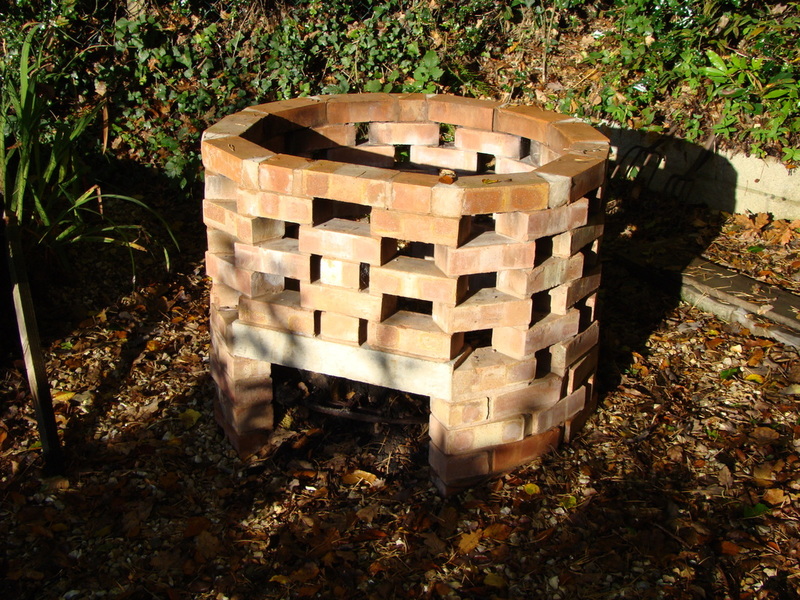 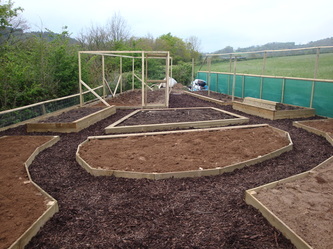 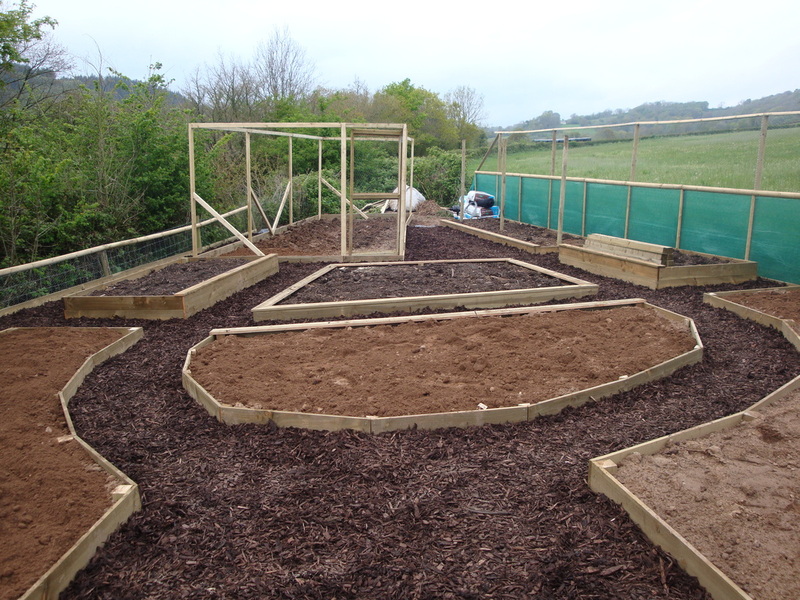 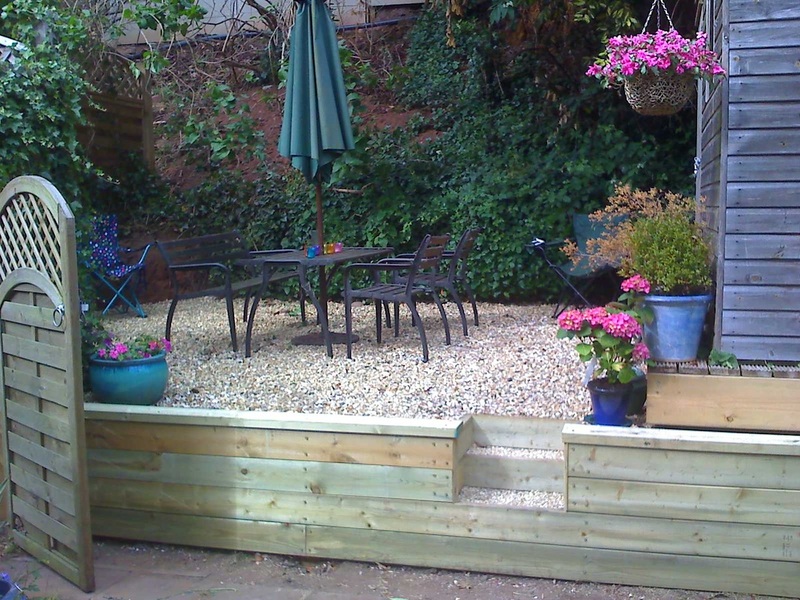 Is your garden a boring rectangle of mud? 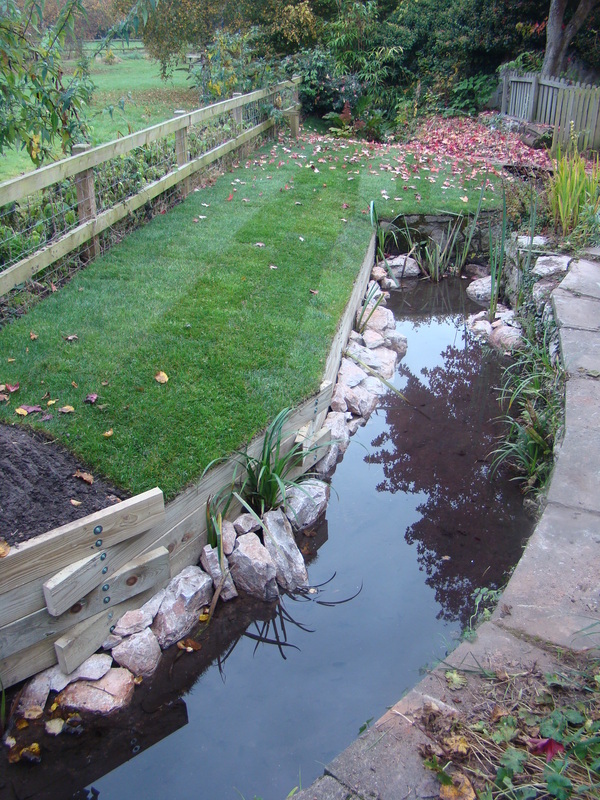 Imagine lazy summer afternoons sat out on your decking, pruning roses climbing over your pergola or feeding the fish in your new water feature! 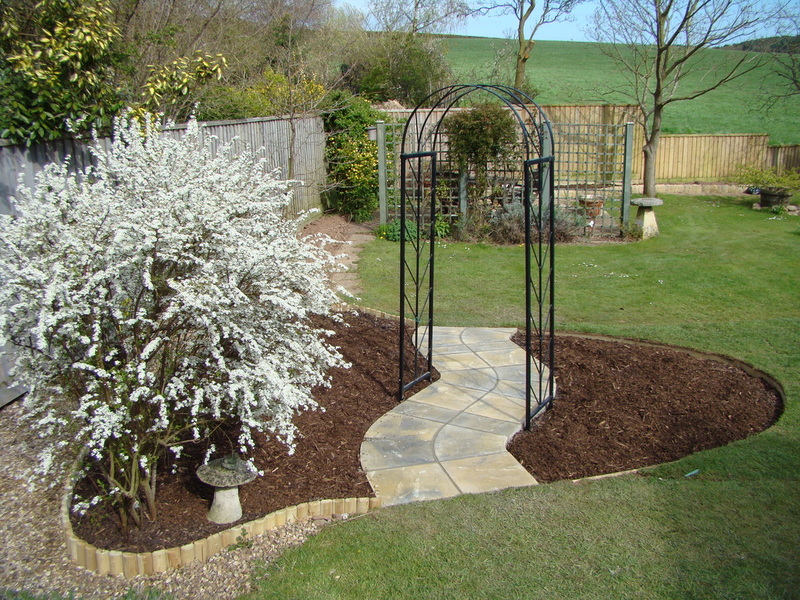 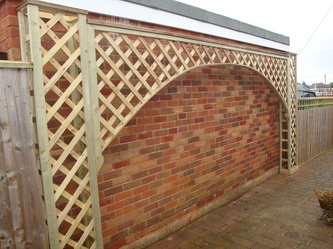 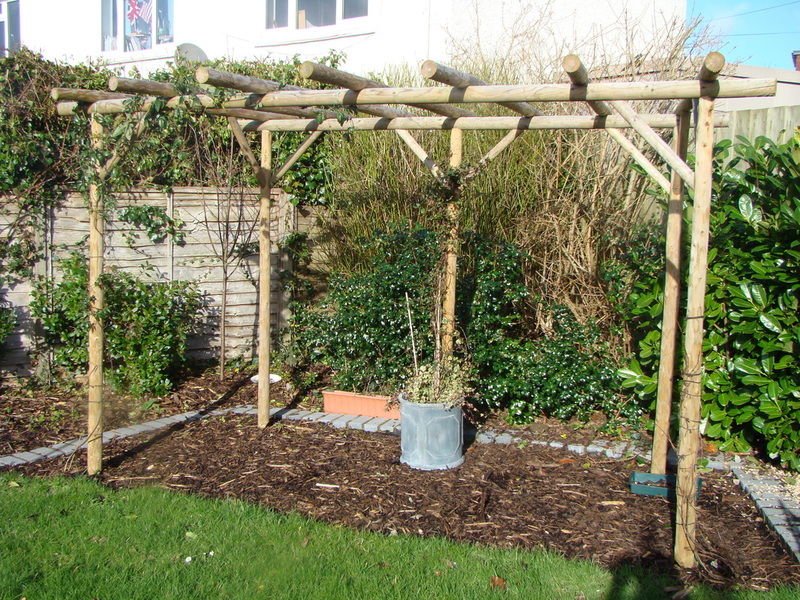 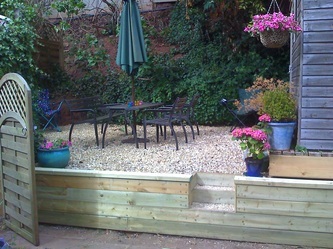 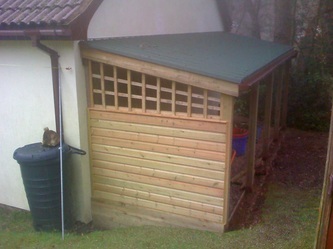 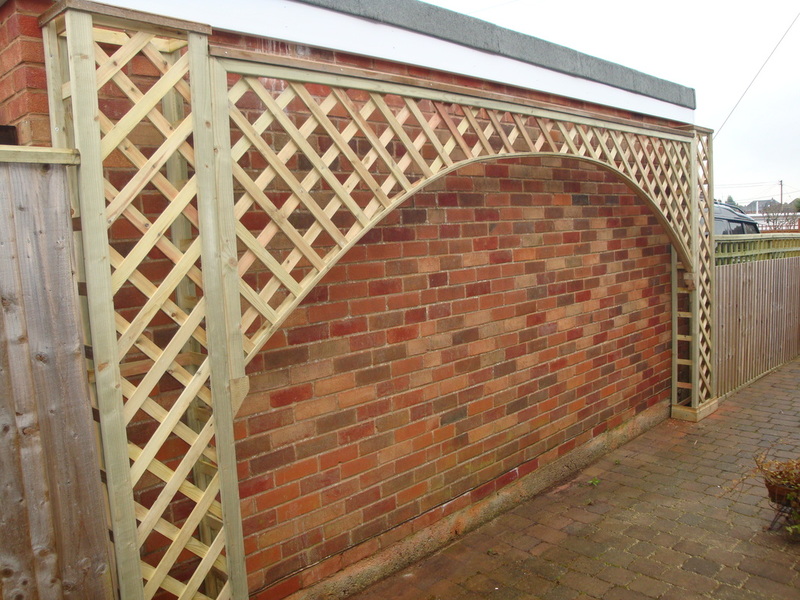 We can transform your garden into a usable space that adds value to your home and makes it a nicer place to be. 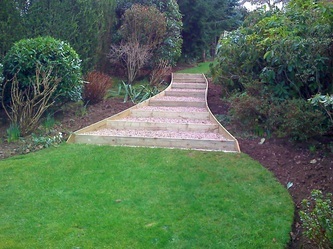 Heritage Garden Services have transformed many east Devon gardens and have hundreds of happy customers on their books. Why not contact us for a no obligation free quote or just to discuss how we can transform your garden with a bespoke landscaping project.